I still don't understand why so many people in the leather community associate ridiculous weight with quality. 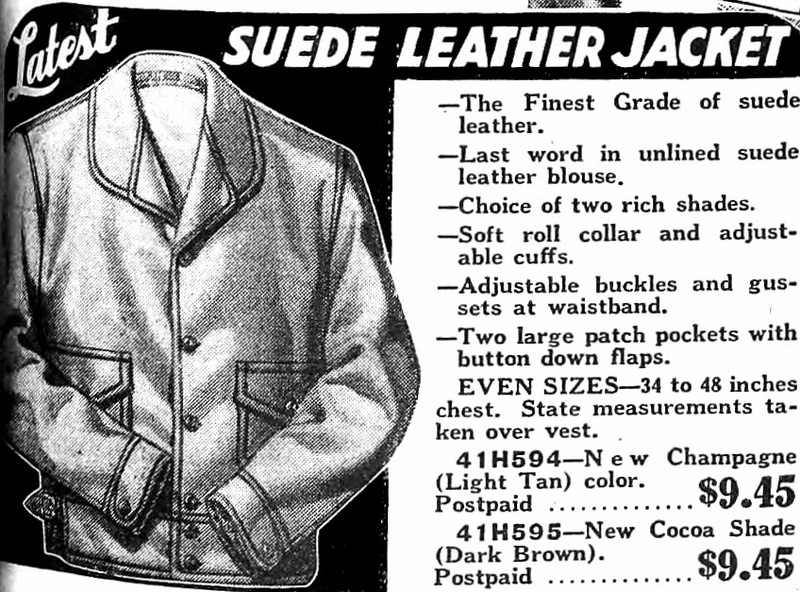 So many leather jackets of the 1920s and 1930s were made of lightweight suede or capeskin. Many were unlined. They were the nylon windbreakers of their day.